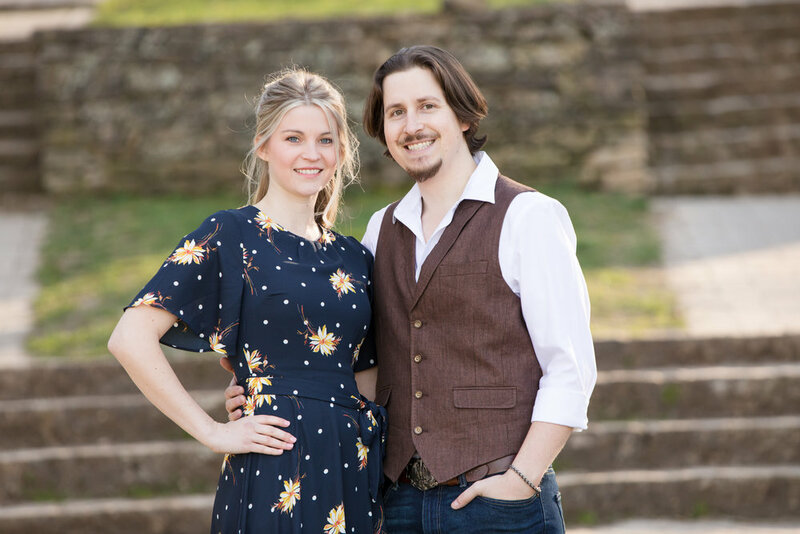 Jess & Nick are one of our amazing wedding couples for 2019! The weather in Nashville in early spring can be all over the place, but we had a wonderful day and beautiful light for this beautiful session. These two are so comfortable with each other and they just naturally connect with each other! A photographers dream :) It was such a fun evening capturing this exciting time in their lives and we really enjoyed getting to know them both. 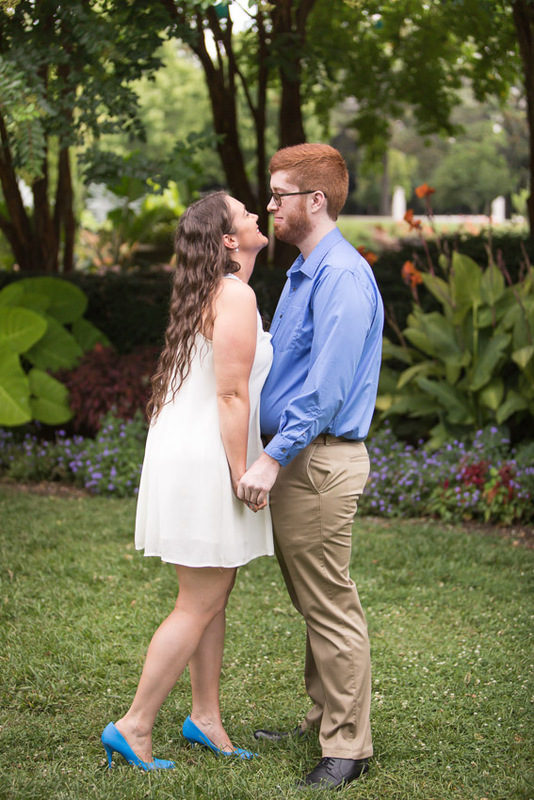 Enjoy some of our favorites in this sneak peak from their engagement session. 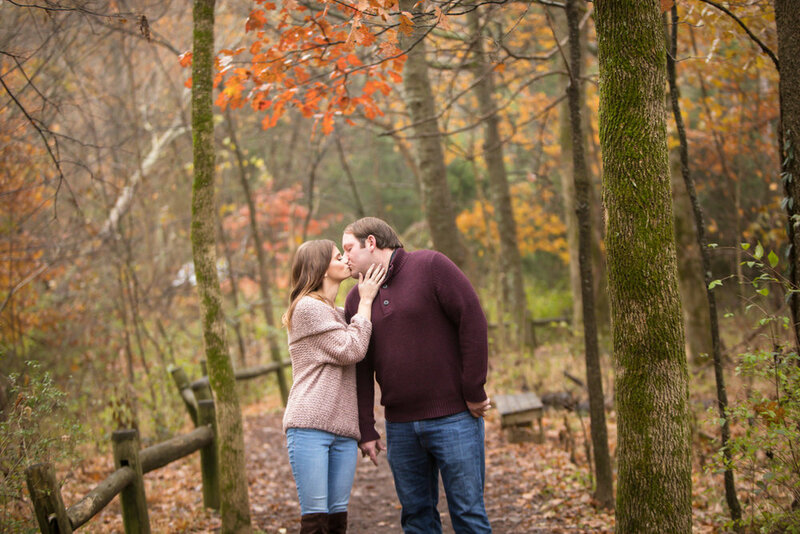 It was a wonderful cool fall morning for the engagement session of Rachel & Casey at Lake Radnor. The session started with a beautiful fog and ended with a gorgeous fall glow. It was a pleasure spending the morning getting to know these two a little better and we know their wedding next September is going to be wonderful!! This is just a tiny sneak peak from this beautiful session. Percy Warner Park is gorgeous all times of year, but it is especially beautiful in the fall. Meghan and Chris (and their very sweet dog Josie) had a beautiful engagement session and we are so excited to be a part of their upcoming wedding day!! Enjoy some of our favorites in this sneak peak. Amanda & Kyler! It is that time of year in Tennessee when the colors start to vividly brighten the landscape and engagement sessions are filled with beautiful color. 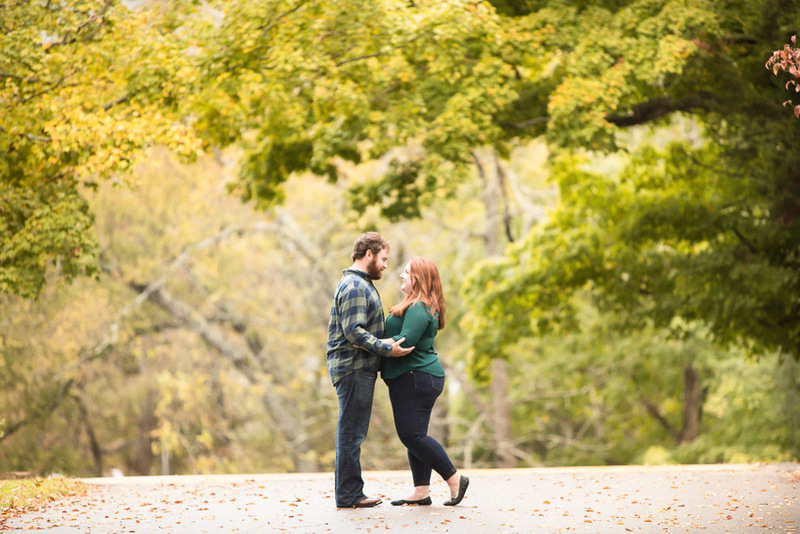 This beautiful engagement session was at Ellington Agricultural Center in Nashville and although the fall colors are beautiful. 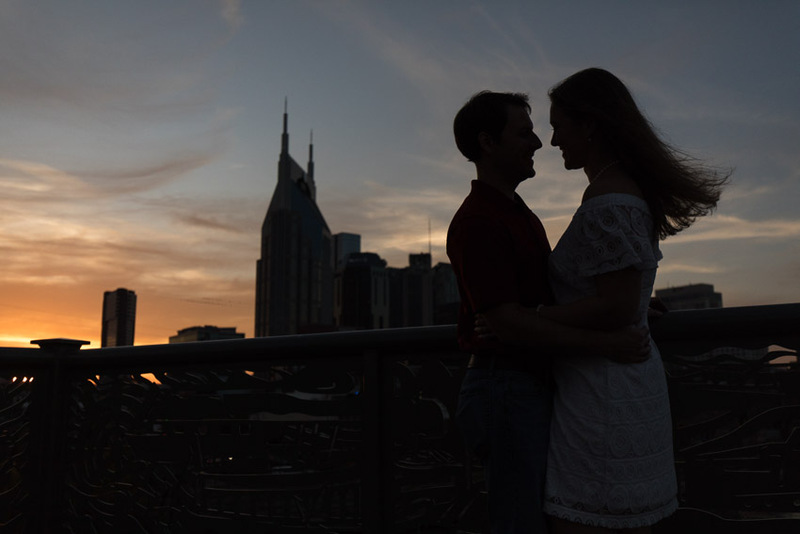 Enjoy some of our favorites from this wonderful engagement session with this very sweet couple! 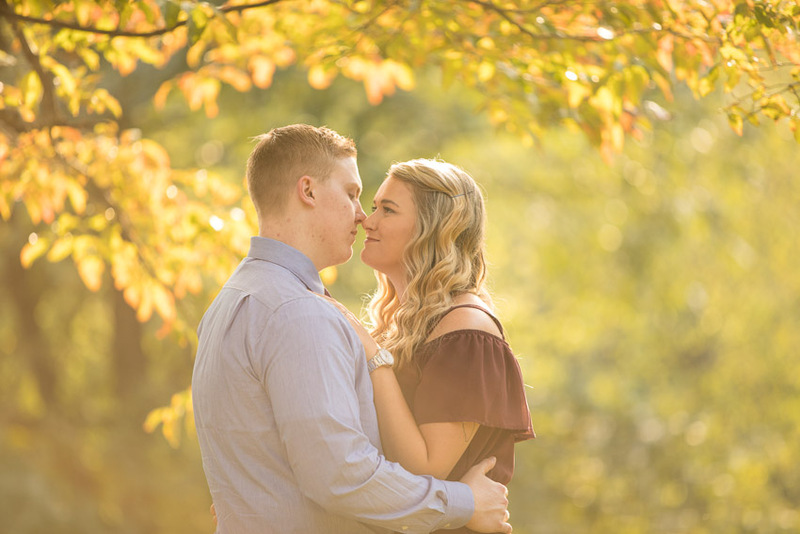 We love fall engagement session! Rachel & Brandon are one of our engagement session winners from the bridal show and we are so happy to have met and spent the afternoon with this wonderful couple. They had a beautiful fall engagement session at Shelby Bottoms Greenway which is a favorite park for them. Enjoy some of our favorites from this beautiful session. Congratulations Rachel & Brandon!! Nashville is such a beautiful city and in the summer the colors are just amazing! Centennial Park is such a beautiful location in Nashville for an engagement session and it worked wonderfully for Cassidy & Jonathan. We had a wonderful time getting to know them and exploring all the beauty of Centennial Park. They are getting married in January and we are excited to be a part of their wedding day. This is a tiny sneak peak from their engagement session. With a little bit of hustle and some amazing clients we were able to work in two outfits and three locations for this engagement session with Ashley & Richard. We squeezed in a quick stop at 12 south and the iconic "I believe in Nashville" mural before heading over to Centennial Park. Centennial Park is gorgeous this time of year and Ashley's beautiful floral dress was perfect! The weather was amazing and cooperated perfectly for us to end their session at The Pedestrian Bridge at Riverfront Park. So many people images from this session to edit, and selecting a few for this sneak peak was not easy!! The time we get to spend getting to know our couples at their engagement session is so important to us. We are very excited to be a part of their wedding day.